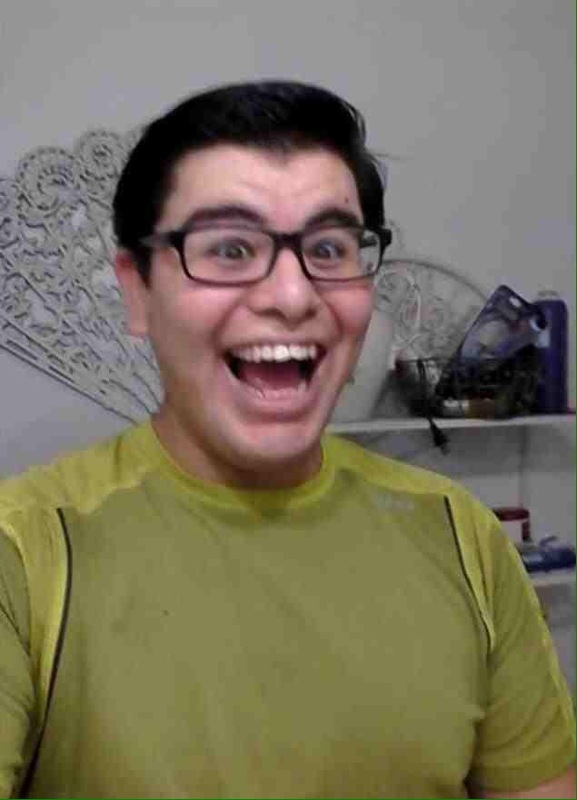 Enrique Marquez arrested in connection with the San Bernardino shooting. Investigators reports that Enrique Marquez bought the .223-caliber DPMS model AR-15 and Smith & Wesson M&P15 that were used in the carnage created by Farook Rizwain and his wife Tashfeen Malik. The weaponry were purchased four years ago prior the drastic incident, killing 14 and injuring about 22 other individuals. However, there’s no paperwork indicating Marquez legally giving the weapons to the murderous couple. Foorak reportedly asked Marquez to buy the weapons for him because he was afraid that he wouldn’t pass the background check, according to the Los Angeles Times. Investigators reports that Marquez and Farook conspired an act of terrorism in 2012 together; however it was canceled, due to their fear of terror-related arrests in the area at the time.